HW Fisher & Company is a top 25 UK chartered accountancy firm. We are a commercially astute organisation with a personal, partner-led service aimed at entrepreneurial small, medium enterprises (SMEs), large corporates and high-net worth individuals. Our clients come from many different backgrounds and are active in all branches of commerce and industry. Founded in 1933, the practice comprises 33 partners and approximately 320 staff supplying a range of services spanning audit, corporate taxation, private client services, VAT, business recovery and forensic accounting, together with a range of sector groups offering specialist industry knowledge. For this year placement, you will spend 6 months working in our Private Client Department assisting the managers during their busy period, after which you will work in the Audit and Accounts Department. 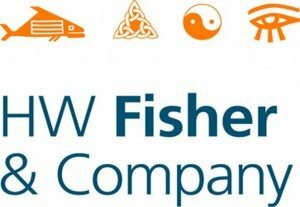 Please mention Accountancy Careers when applying to HW Fisher & Company's Placements.